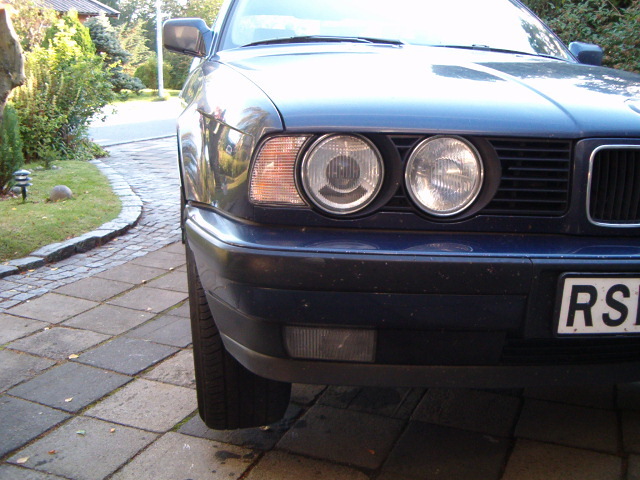 After having installed good looking white or clear turn indicators, the need for coloured light bulbs appears. The easiest solution would then be to use ordinary orange coloured light bulbs. 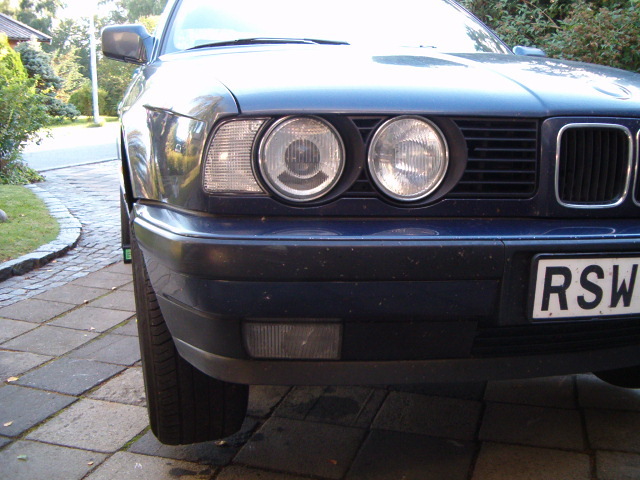 But these will create a static orange light, especially when looking straight into the turn indicators. 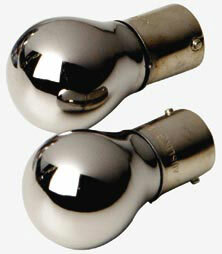 The solution is to use light bulbs covered with a thin layer of silver giving the light bulb a kind of "chrome" appearance. The difference between the two types of light bulbs can be seen in the pictures below. The top row shows a car with white turn indicator lens equipped with an ordinary orange coloured light bulb. 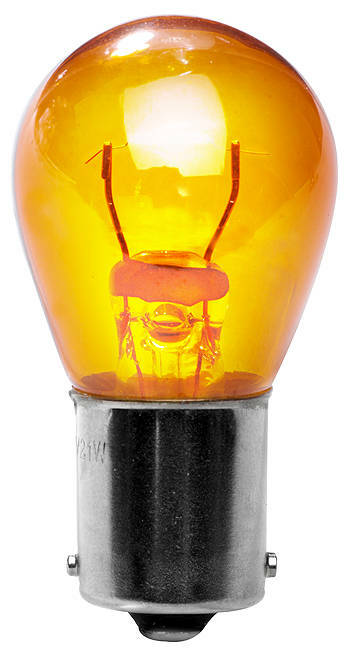 In the picture below the orange light bulb has been replaced with a silver coated light bulb and the irritating orange light has disappeared.